TH425 used in Vector W8? 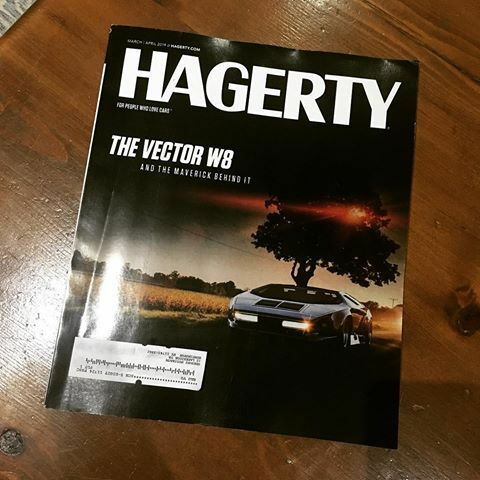 So, I just got my latest issue of the Hagerty magazine yesterday. Usually I just flip through them and put them in the break room at work. This month they had an article about the Vector W8. 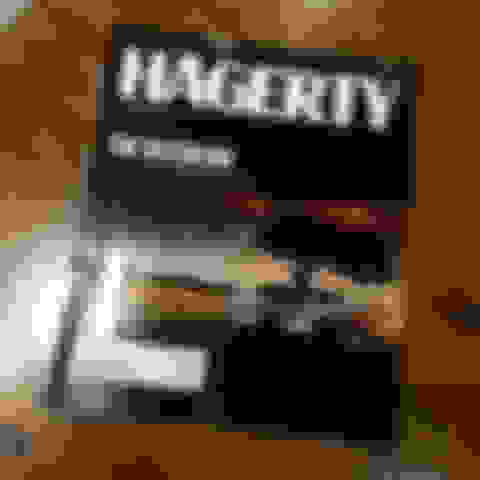 Has anyone else read it? The article mentions that the Vector W8 used a "slushbox" TH425 out of an Olds Toronado with upgraded internals. Apparently, the TH425 wasn't a good choice for the Vector and resulted in high failure rates. Frankly, I was surprised to read this about the most durable automatic transaxle GM made (maybe I'm a biased reader). True, the TH425 was probably a poor choice for a supercar, but I thought it would be easy to build a TH400/TH425 to survive 600+ HP... I guess the problem was due to spinning the TH425 fast enough to move the car to 150+ mph. I doubt there are many Oldsmobiles that ACTUALLY drive that fast. The real problem (well aside from the fact that Gerry Weigert was more of a huckster than Delorean...) is that they modified the TH425 to mount the engine transversely. This required a custom right angle drive between the trans output shaft and the differential. 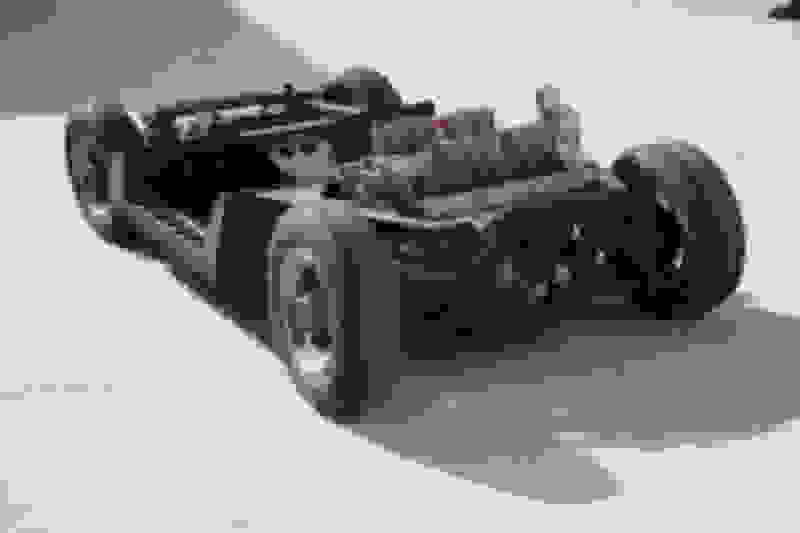 You can see the cover for the TH425 chain drive in this drawing. I was surprised that a TH425 and small block Chevy engine were used in the Vector. The article indicated that Weigert wanted the Vector to be hi-tech and groundbreaking. A TH425 and SBC engine are neither. I would expect them to be used in an episode of Roakill Garage not in a $200k+ supercar. Keep in mind that this car was developed in the 1980s. It was intended to be all US-built. There were no "higher tech" options then. Period magazine articles claim that Vector development started in 1971. 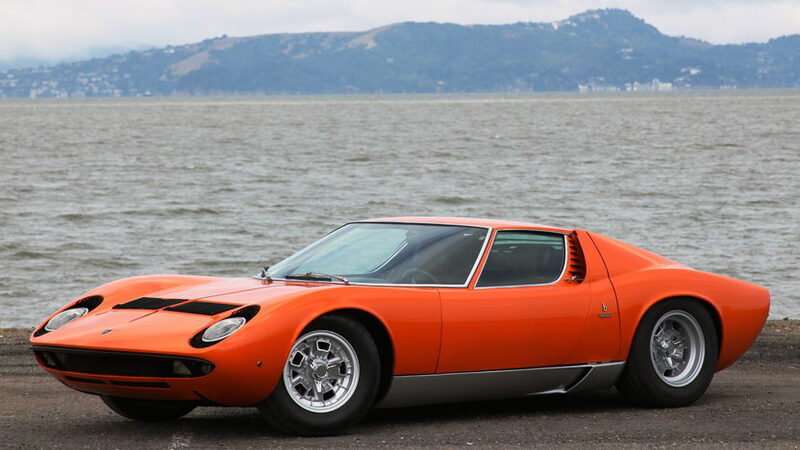 More likely the transverse-engined Lamborghini Miura, first seen in 1966, was the real inspiration. this should've been part of the mindset, instead of the Chevy, then it would've been "SUPER"
Yeah, but unfortunately by the time the Vector actually made it to a running, driving vehicle, the Olds 455 was out of production. I agree. Even if it hadn't been an Oldsmobile engine there were plenty of "experimental" engines developed by the big 3 before the 80s that would have been much more fitting for a supercar than a run-of-the-mill SBC. Also, a 3 speed automatic is about as "UNsuper" as you can get. Why do you think everybody and his brother wants a 4 speed manual in their Cutlass? Are those giant silver things out front blowoff valves? 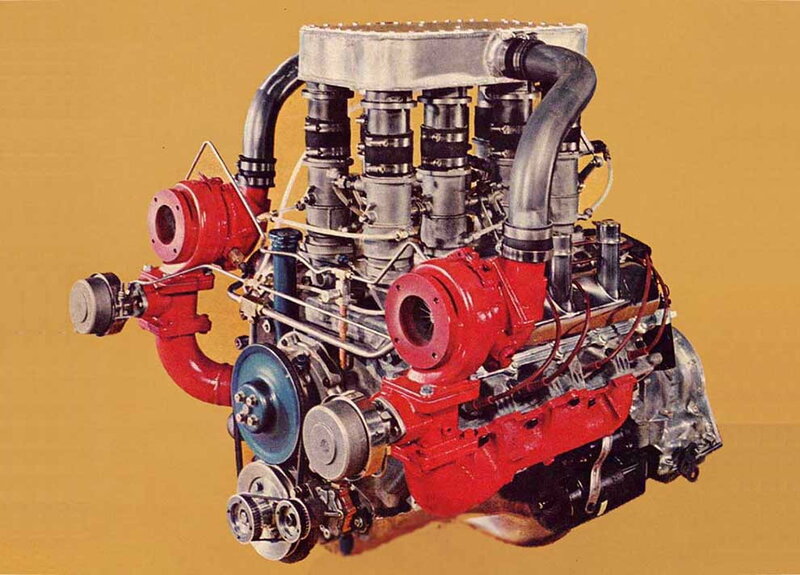 there were plenty of "experimental" engines developed by the big 3 before the 80s that would have been much more fitting for a supercar than a run-of-the-mill SBC. Which of the Big 3 companies had investment money in the Vector? I think they are external waste gates. Quick Reply: TH425 used in Vector W8?